Hope leads Trinidad and Tobago in domestic cricket while Ambris plays as a wicketkeeper-batsman for Windward Islands. On the other hand, India have rested in-form Rohit Sharma and Jasprit Bumrah while youngsters like Kuldeep Yadav and Rishabh Pant have been included in the 15-member squad. 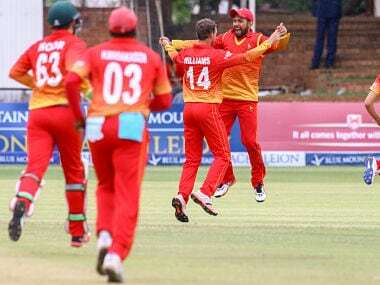 Tendai Chisoro played a crucial role with bat and ball as Zimbabwe staged a remarkable comeback to stun the West Indies in Friday’s one-day international at Queens Sports Club and qualify for the triangular series final. 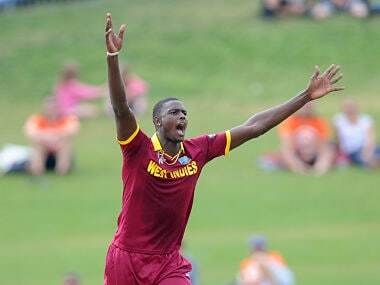 Johnson Charles and Jonathan Carter scored half centuries as West Indies kept alive their hopes of securing a World Cup quarter-finals berth with a six-wicket victory over United Arab Emirates at McLean Park in Napier on Sunday. 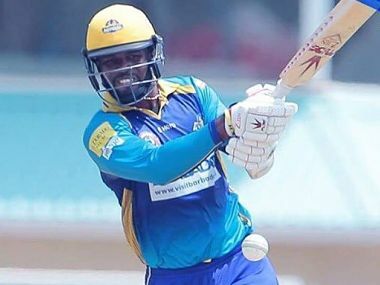 The 25-year-old left-hand batsman Carter smashed his way to a breathtaking 133 off 132 balls to help West Indies reach a fighting total of 279 for six. 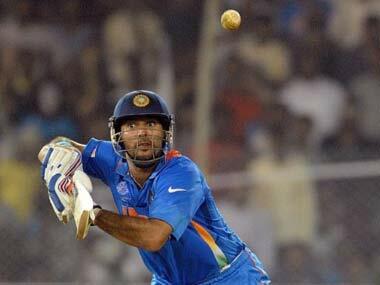 In reply, India were all out for 224 in 48.4 overs with Carter grabbing two for 33 in 6.4 overs.